Snow emergencies will take effect in several local areas on Wednesday morning and afternoon. 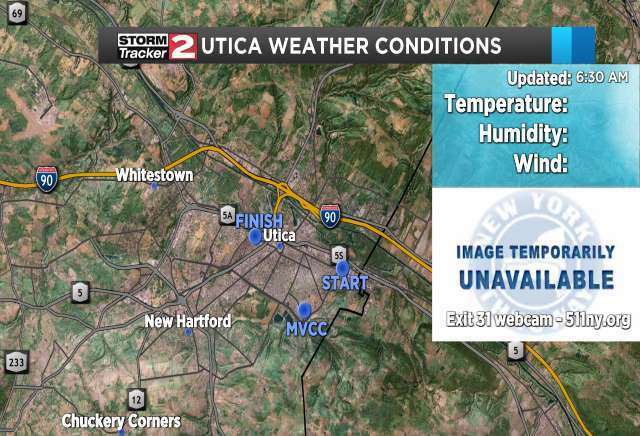 A snow emergency will take effect in the city of Utica at 10 a.m. Wednesday. During a snow emergency, all vehicles must be removed from city streets to allow for snow removal and emergency vehicles to pass through easily. The snow emergency applies to all city streets and roadways. Overnight parking permits are not applicable during a snow emergency. The city is also urging no unnecessary travel on city streets due to potentially dangerous road conditions on Wednesday. Any vehicles left on city streets after 10 a.m. Wednesday will be subject to ticketing and towing at the owner’s expense. City officials say the snow emergency will remain in effect until further notice. All vehicles must be off village streets by 10 a.m. Wednesday, according to Yorkville police. If you have any questions, you can direct them to pcollea@yorkvillepolice.org. A snow emergency takes effect in the village of Herkimer at 9 a.m. Wednesday. All vehicles must be removed from village streets so that DPW crews can clear the roads. The village of Cooperstown has issued a snow emergency from 10 a.m. Wednesday until 10 a.m. Thursday. No cars can be parked on village streets during that time. A snow emergency will take effect in the village of Dolgeville at 1 p.m. Wednesday. The village of Milford has issued a snow emergency from 10 a.m. Wednesday through 12 p.m. Thursday. A snow emergency will take effect in the town of Frankfort at 4 p.m. Wednesday. The town offices will close at 1 p.m. Wednesday, and the planning board meeting has been canceled. A snow emergency will take effect in the village of Frankfort at 5 p.m. Wednesday, and all cars must bee off of village streets by that time. The Village of Frankfort Municipal Building and associated services will close at 1 p.m., and they will resume normal hours on Thursday. A snow emergency will take effect in the town of New Hartford at 2:30 p.m. Wednesday. Vehicles are not allowed to be parked on town roads after that time. 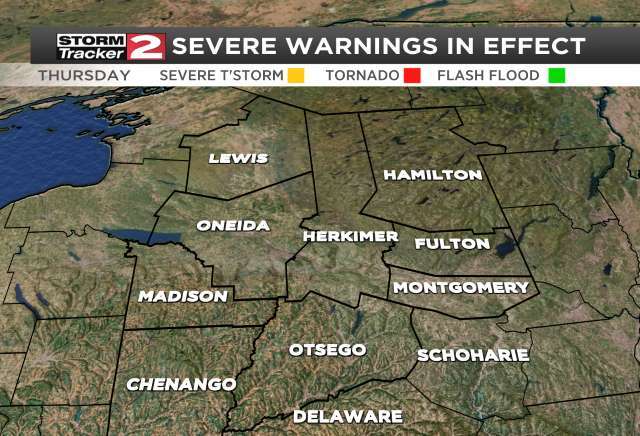 Town offices will remain open until 4 p.m. Wednesday, and the town board meeting will be held as scheduled at 6 p.m. in Butler Memorial Hall at 48 Genesee St., New Hartford. The city of Rome and the city’s Department of Public Works are asking Rome residents to have all vehicles off city streets by midnight to allow for easier snow removal.